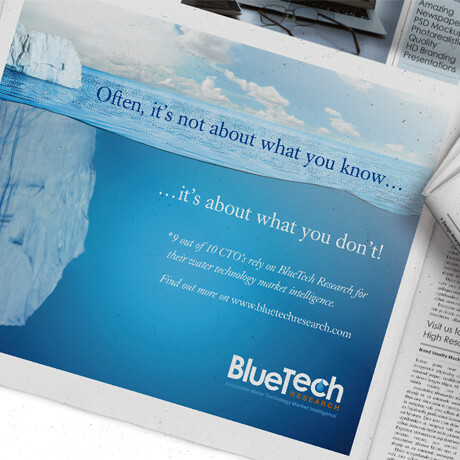 BlueTech Advertising Design - Forza! 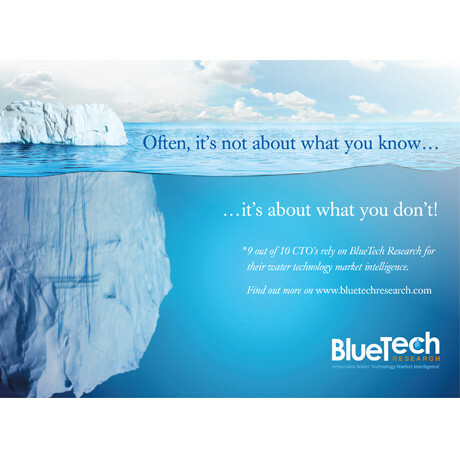 Client BlueTech Research needed a trade press advert to help them stand out from the crowd and communicate a clear message to the market. With is impactful imagery and compelling headline copy, the final piece of creative went down a treat.